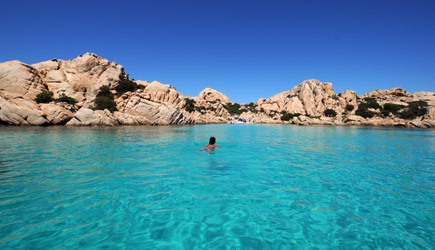 Sardinia is a fantastic location for your holiday on a sailing boat. 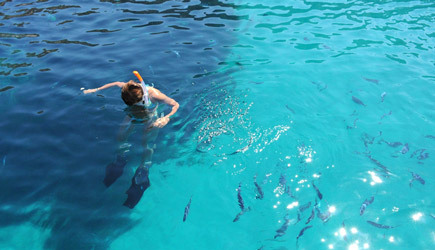 The north offers islands and bays with crystal clear turquoise sea. To reach it, we propose boarding from Marina di San Vincenzo (Tuscany). 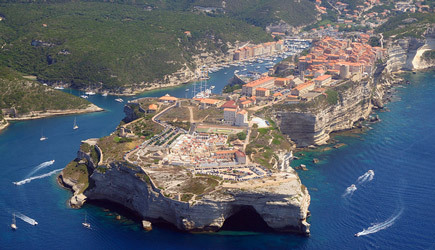 With An overnight sail near the Corsica we will reach the Strait of Bonifacio. It is a travel for everyone (including families with children) and navigations are never long (excluding the crossing to reach Sardinia). 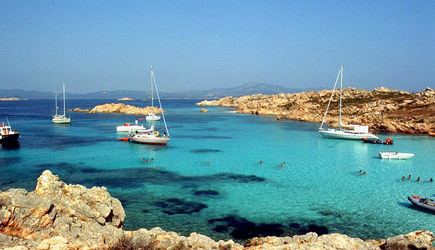 In a week sailing in Sardinia we will sail from Tuscany to go exploring the island's north coast. Boarding on Sunday evening in the port of San Vincenzo (paid parking inside the port). Departure for night sailing to Sardinia. Arrived in the Straits of Bonifacio we will dedicate five days to explore the Maddalena Archipelago sailing in all the bays and islands to the south of Corsica as Lavezzi, Cavallo and Isola Piana. Do not miss a night in the port of Bonifacio with its steep white cliffs. 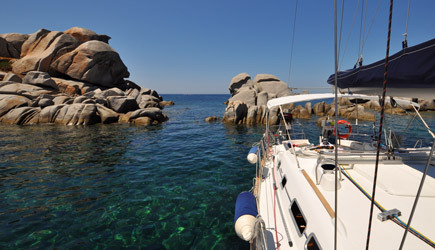 The last two days we will sail Corsica on the east side, exploring the beautiful bays of Santa Giulia and Rondinara. Saturday night, night crossing to the island of Elba and back to San Vincenzo at 12:00. 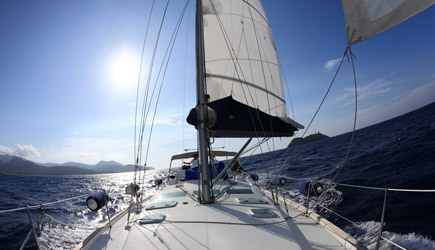 Price include: boat rent, Skipper, sheets and final cleaning. We can comfortably accommodate 6 people. In two weeks we start always from St. Vincent, with night crossing to reach Sardinia. 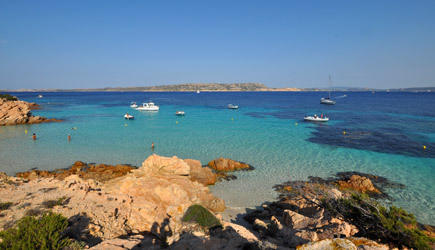 Having more time available, we can explore the north coast of Sardinia pushing west to Stintino and Alghero, and east to the island of Mortorio and Tavolara. The return to the north will be the same as the week-long trip with night crossing. If desired, is possible to navigate by day, starting one day prior to sail north, anchoring in some bays. In both cases disembarkation is planned for Marina di San Vincenzo at 12:00 on Sunday.